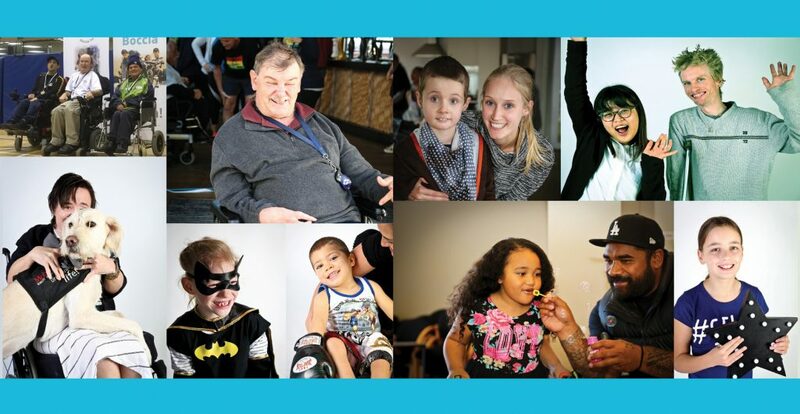 Our mission is to enhance the lives of New Zealanders living with cerebral palsy. Expectations – We fulfil our promises. Participation – We assist our stakeholders to participate in society. Innovation – We lead our sector by being innovative. We work to an annual strategy which details our priorities areas for the Society. Click here to read/download a copy of our 2018 strategic plan. By joining the Cerebral Palsy Society you agree to be bound by the Society’s Constitution. Click here to read/download a copy of the Constitution.